New Zealand law firm Stainton Chellew is suggesting that recent legislative changes and housing affordability in Auckland are paving the way for a longer term and potentially quite different relationship between landlords and tenants, than the current one to two year norms that dominate residential tenancy relationships at the moment. These could involve giving the tenant a greater level of freedom during the term of the lease, and fewer inspections for example, on the understanding that the property would need to be reinstated at the end of the lease. A balance would need to be struck and the landlord may well require a higher level of bond to be paid in return for agreeing to a more ‘hands off’ type of lease. A partner at the law firm Stainton Chellew, Mr Francis McEntee, said today that while some property managers might not like changes in this direction, a number of factors – including legislative changes – are creating a rental environment similar to that in the United Kingdom and Europe where long term residential leases are common. 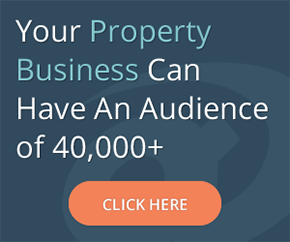 “It is something that can favour landlords and tenants. Recent law changes and increasing enforcement by the Inland Revenue Department mean that people who own residential rental properties will be less inclined to buy and sell frequently. What they will be looking for is steady and low-hassle rental income. Mr McEntee said the long term lease arrangements would suit people with young families – such as those in the first home buyer mould – who want a stable family environment, but who can’t quite get into the market yet. A longer term lease would mean more predictable rent and less disruption to children’s schooling, while they bed down and save for their own home down the line. “We’re not talking about long term leases for students here. We’re talking about people with jobs and families who make great tenants, but they have no certainty about where they live, and have to put up with regular and intrusive property inspections, and the inability to ‘make a home’ by hanging up photographs or creating a small vegetable garden in the backyard. Mr McEntee said the long term tenancy leases could work a lot like current commercial leases, which have an existing body of law around them and established precedents, like the ability to assign or sub let the lease subject to landlord’s consent, rights to renew the lease for further periods, and to make some limited cosmetic changes to the property. “Tenants need to be given the scope to make a home for themselves, without the uncertainty of being asked to move on within a short time period, and so long as the lease makes provision for them to return the property to it’s original condition, they should be able to carry out home making changes like painting the interior. Mr McEntee said that in the past landlords wanted more flexibility to sell on short notice, but legislative changes and market factors mean residential property investment is becoming a longer term strategy. 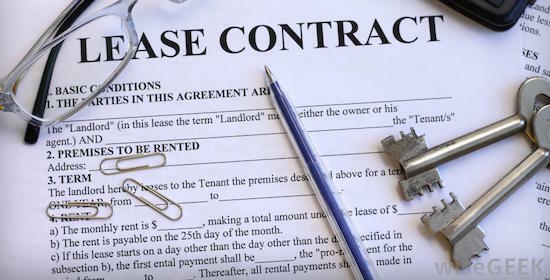 “A long term residential tenancy lease similar to a commercial lease is not the same as a ground lease or leasehold title, which generally get a bad rap because of the potential for enormous rent increases. “What we’re talking about here is more of a balanced business proposition; a situation where landlord and tenant commit to a lease relationship long term for their mutual benefit. So it may be that landlords would still hold inspections from time to time, and there is also potential for holding bonds – those are really variables that people could work through at the start. 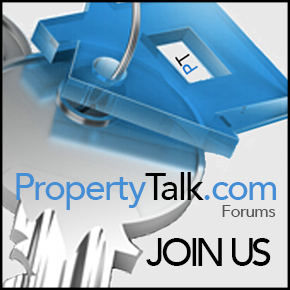 “There would be, for example, regular Consumer Price Index (CPIs) and/or market rent reviews. Concepts that are recognised in the commercial lease context,” he said.